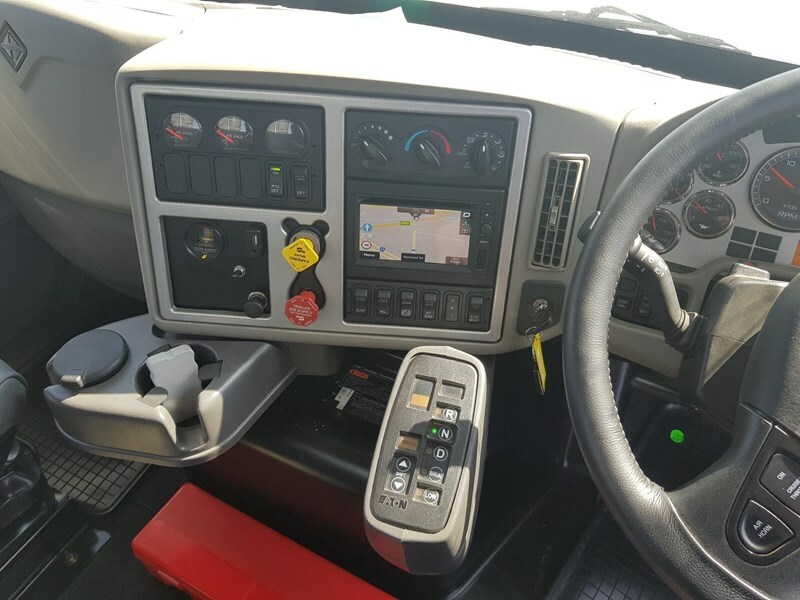 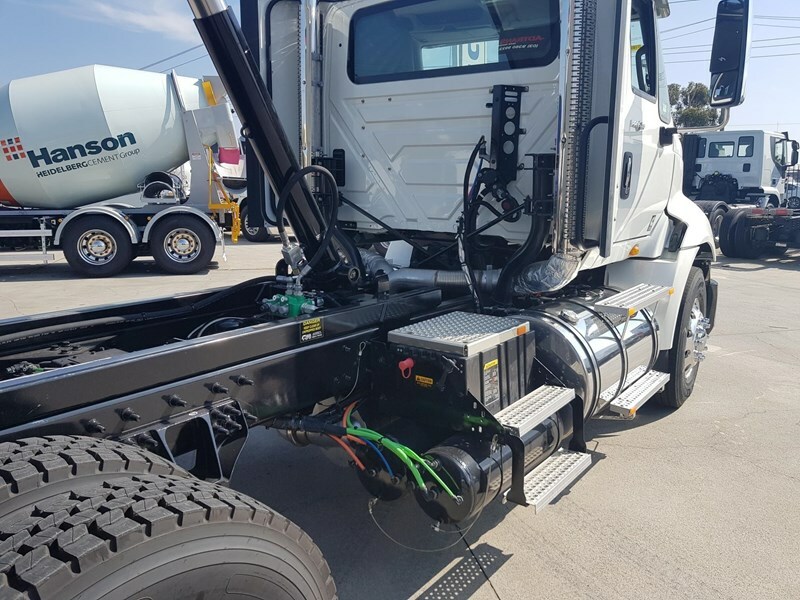 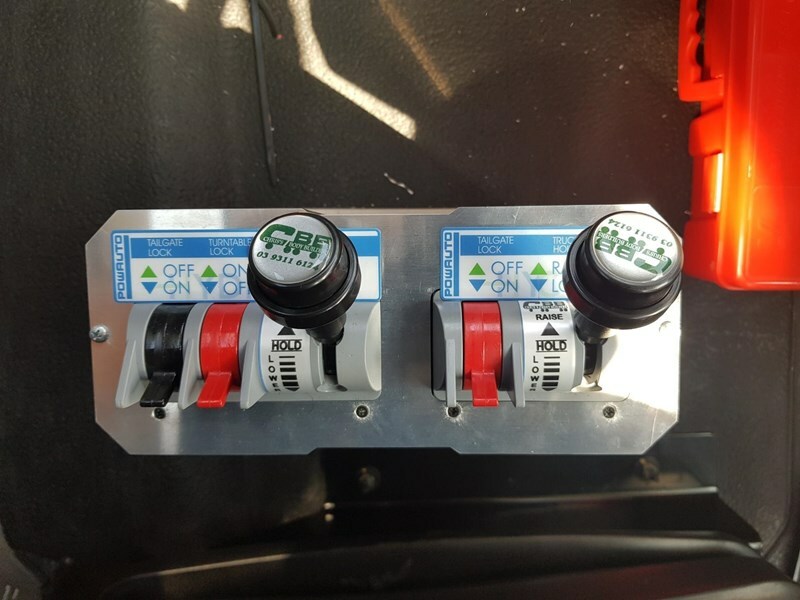 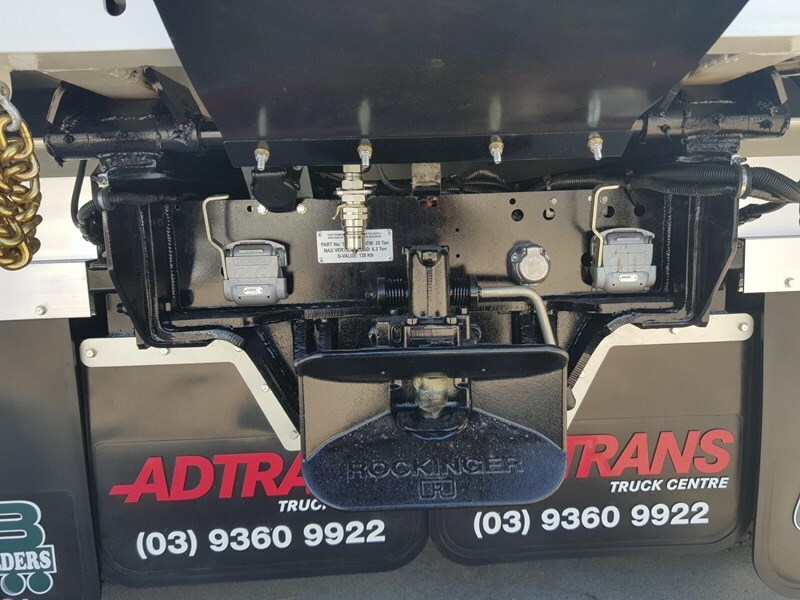 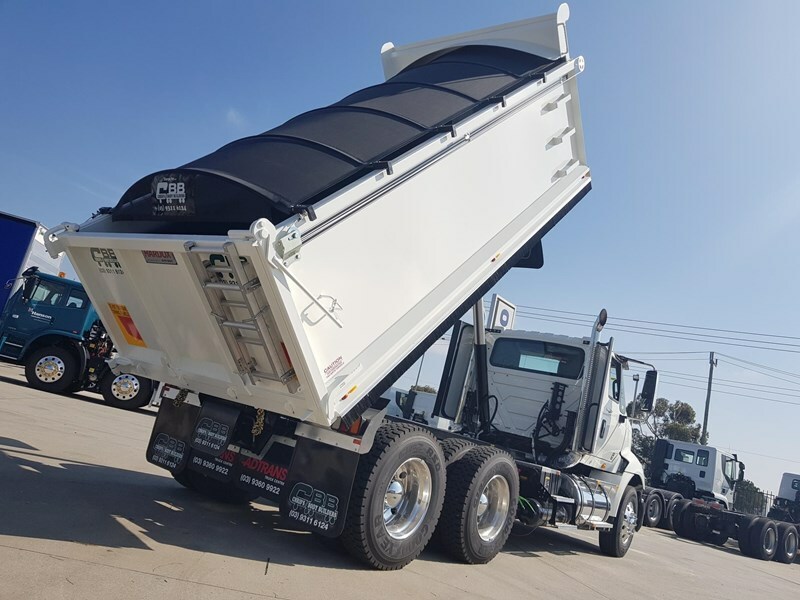 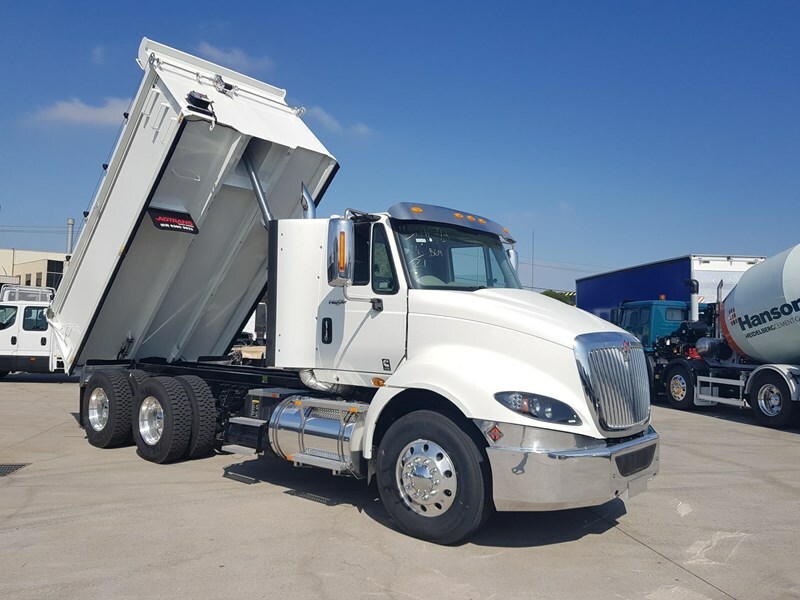 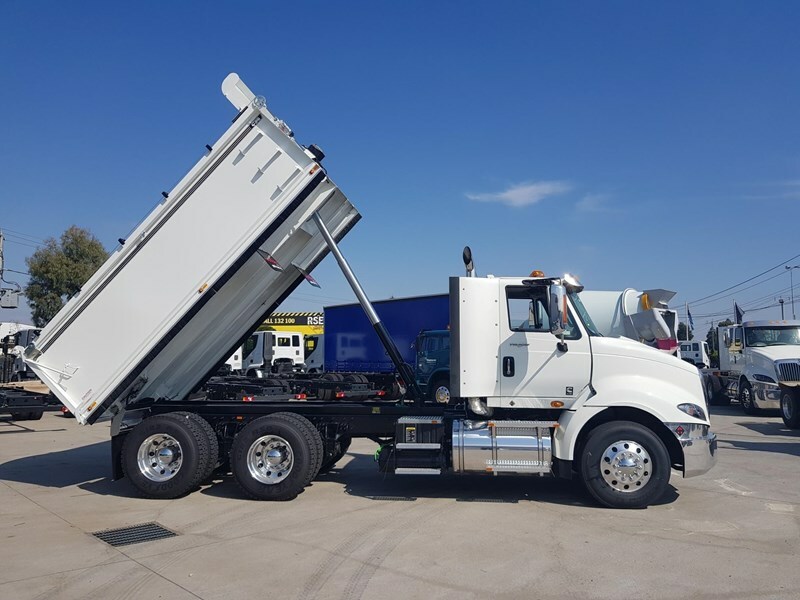 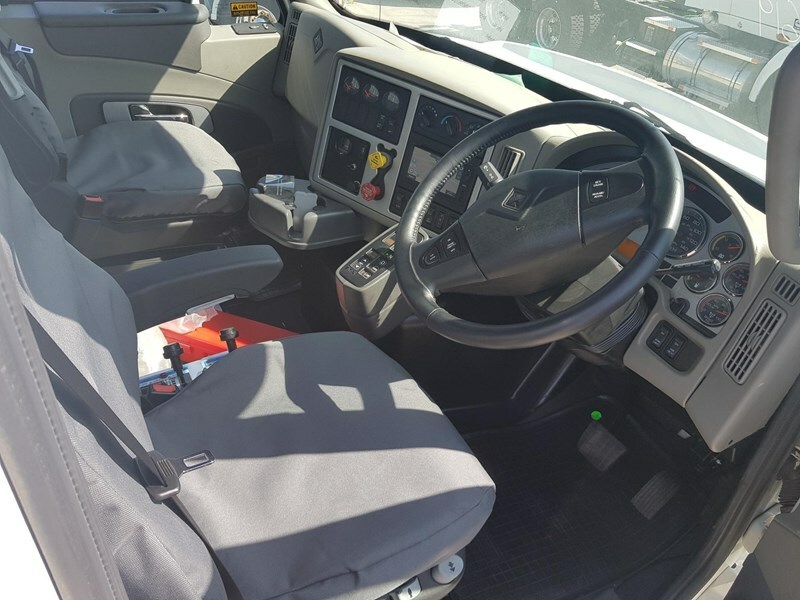 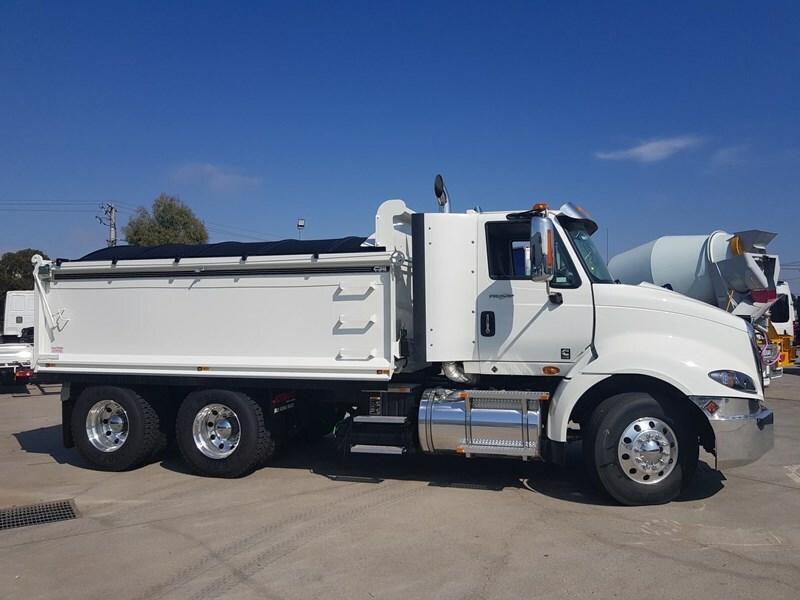 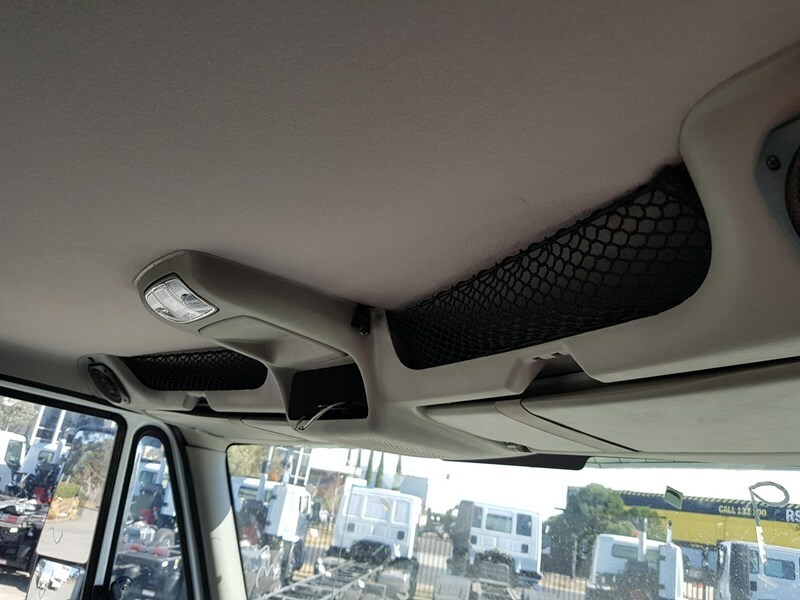 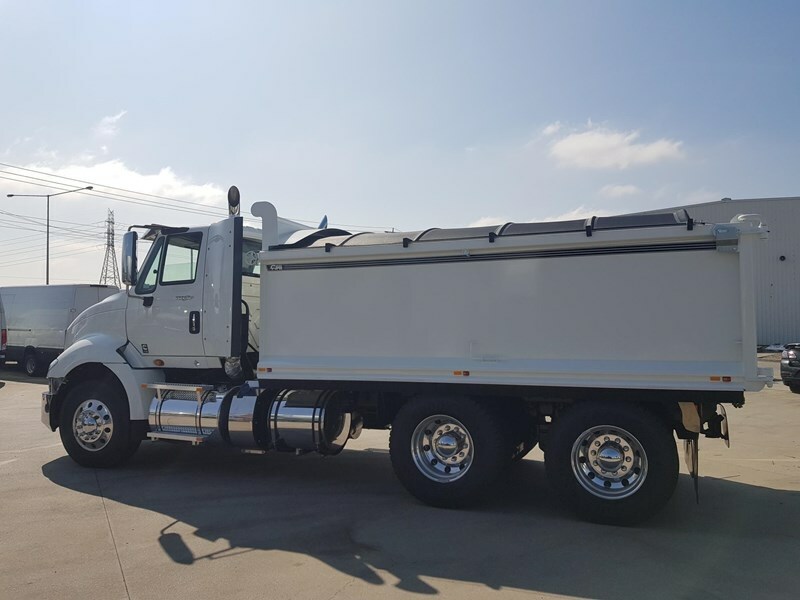 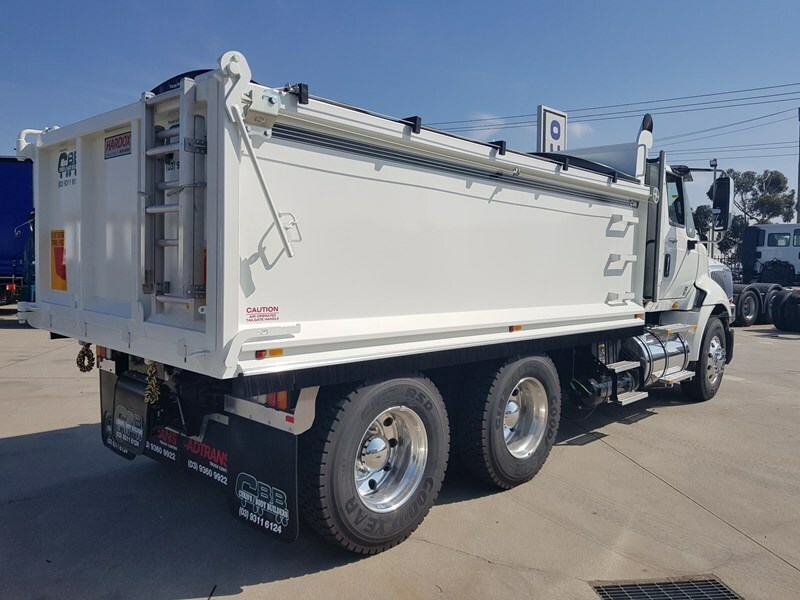 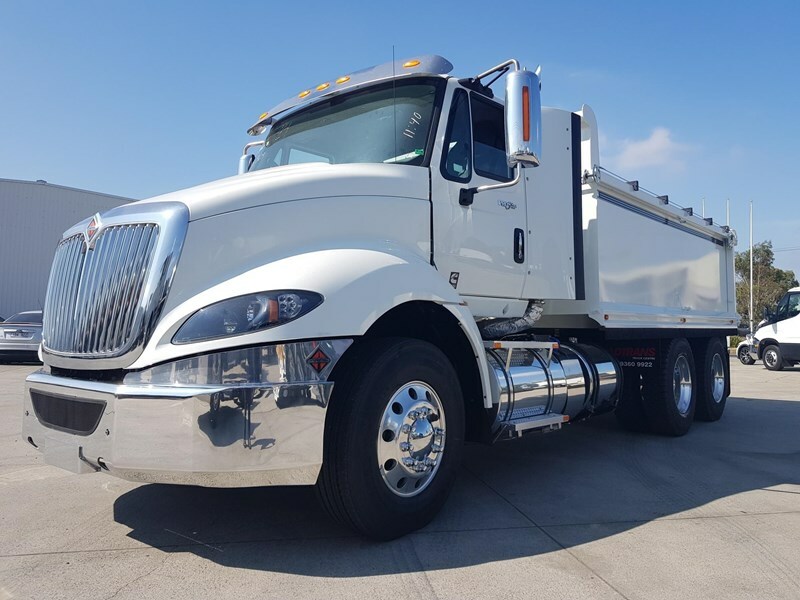 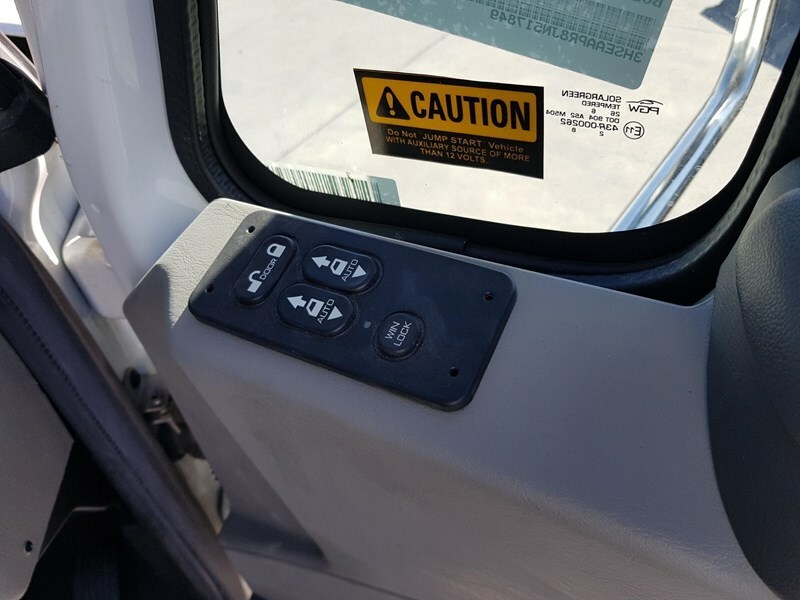 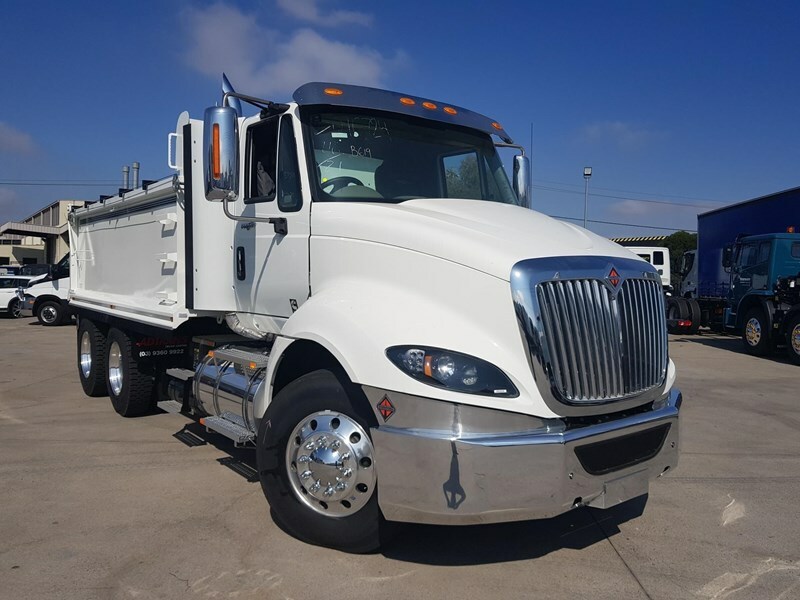 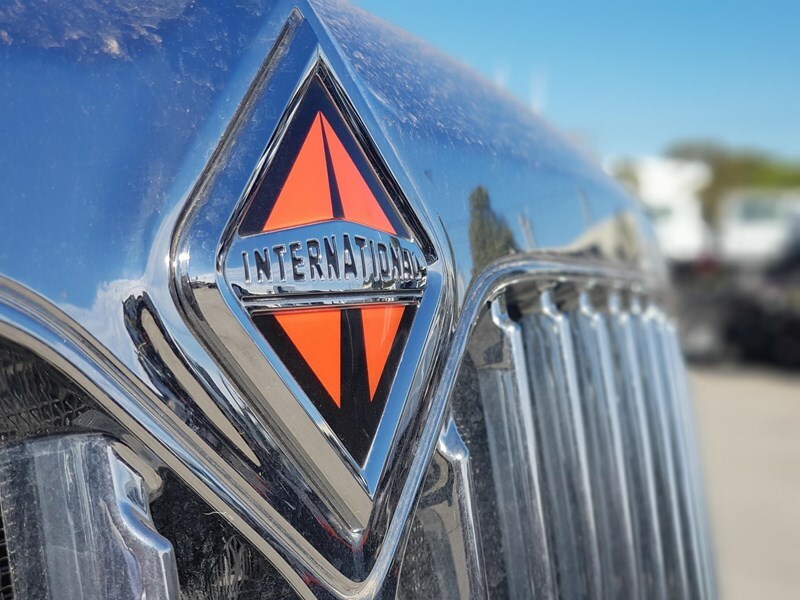 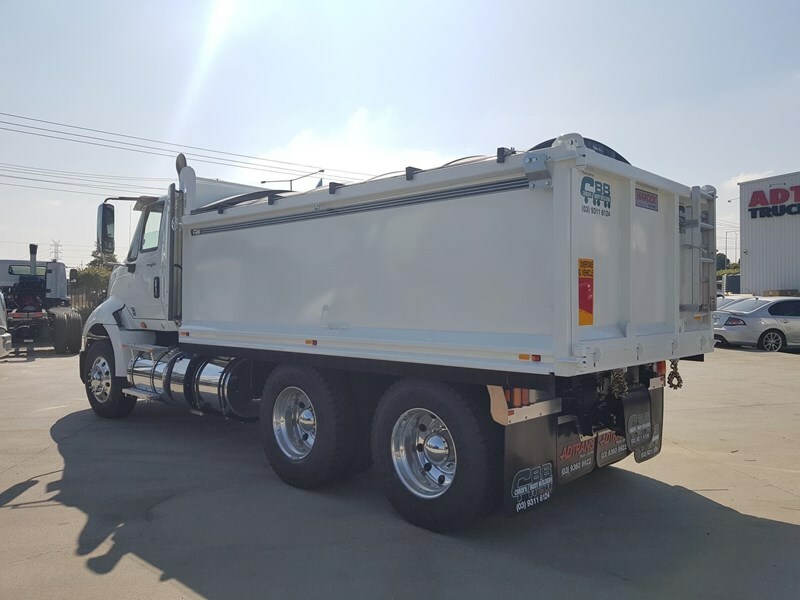 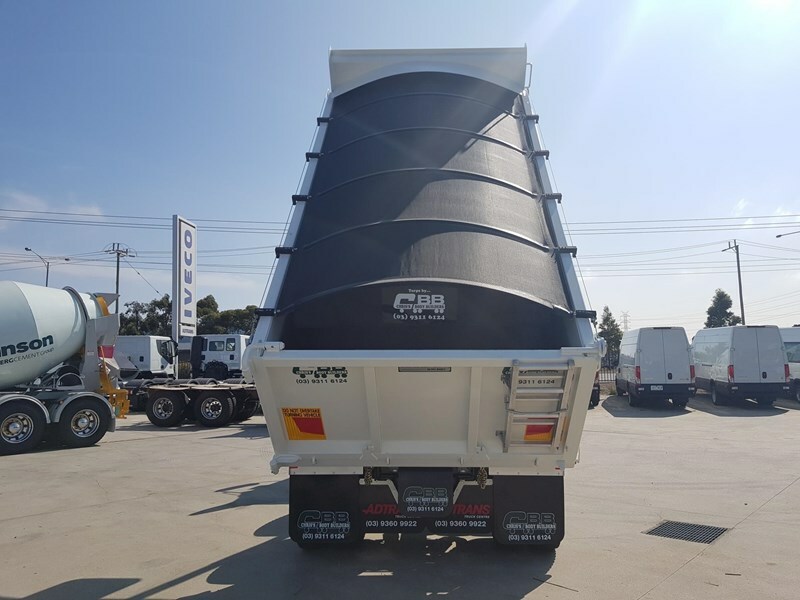 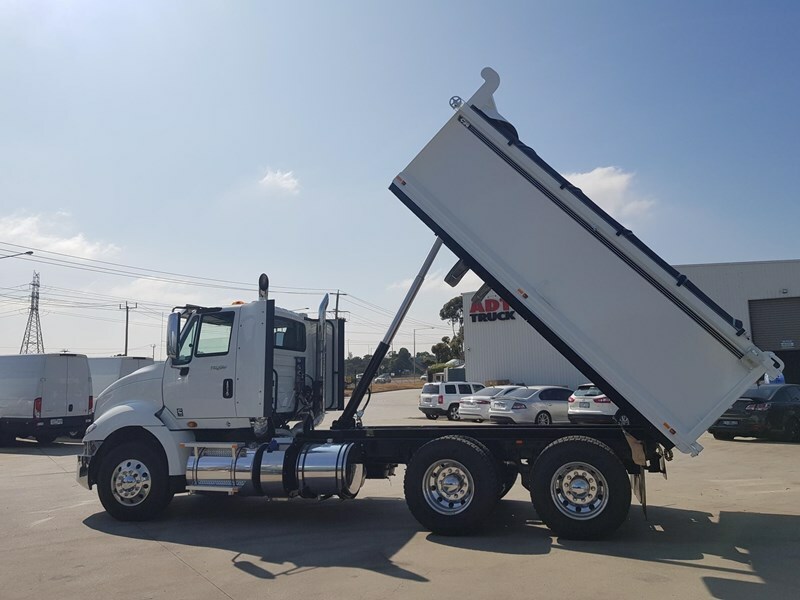 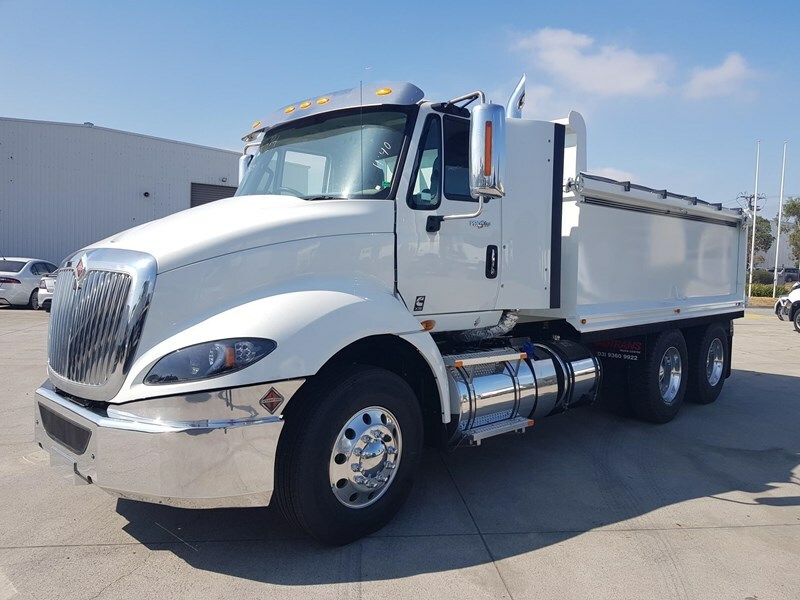 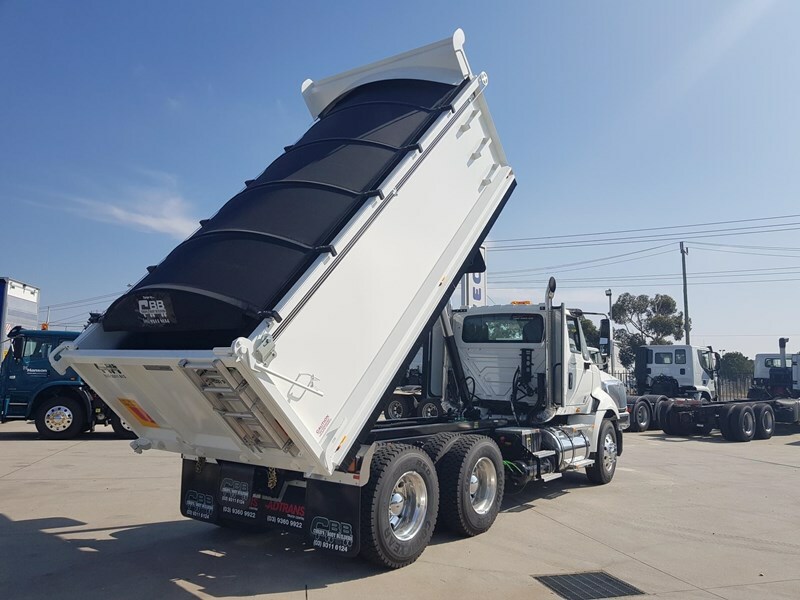 Title 2019 INTERNATIONAL PROSTAR AMT Tipper In Stock now! 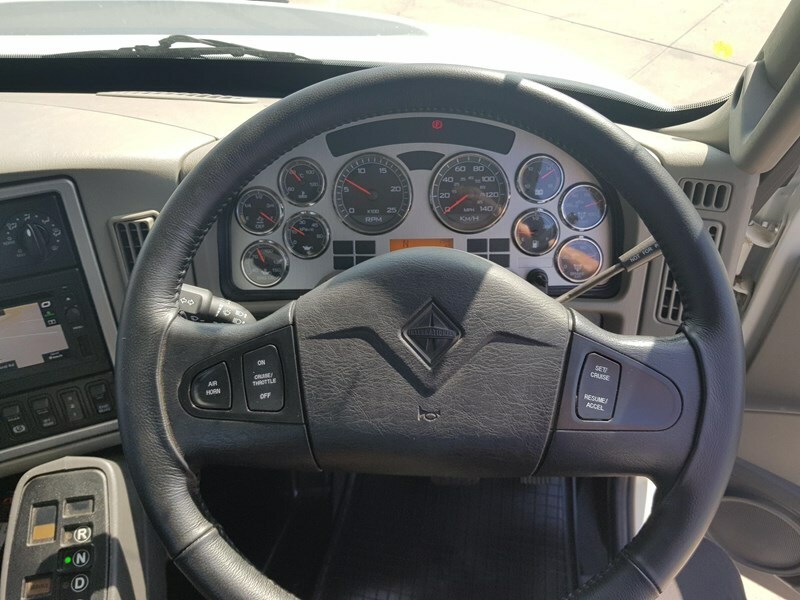 - LED Headlights with Daytime Running Lights. 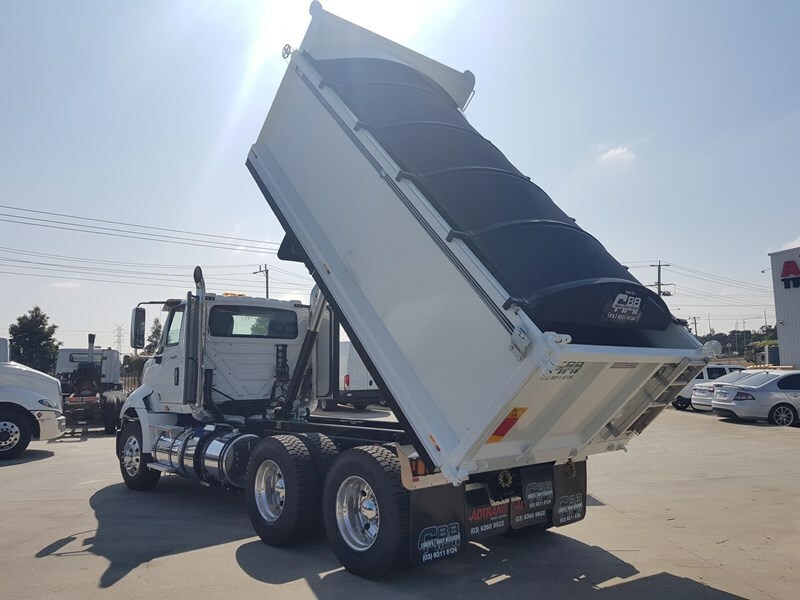 Angled at 45 degrees to allow for stone deflection and less chance of damage. 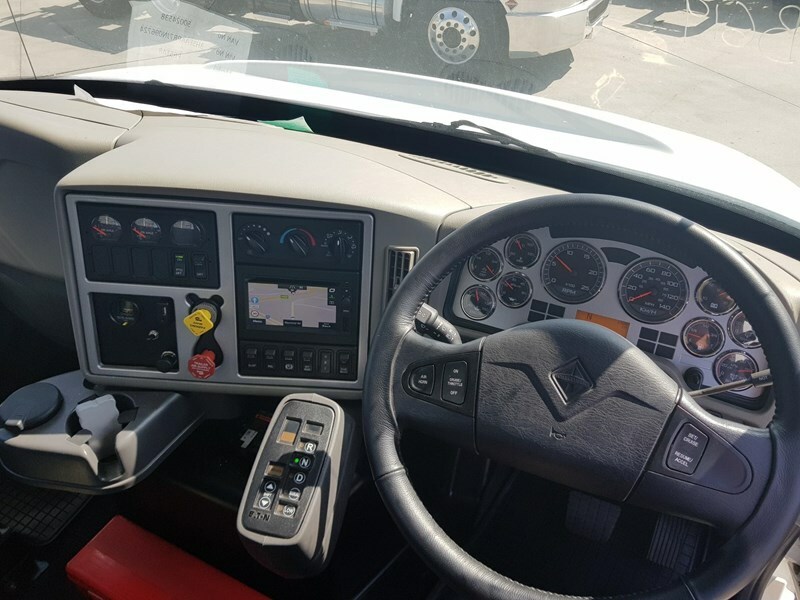 Call us to find out why we are the 2018 Iveco Metropolitan dealer of the year.